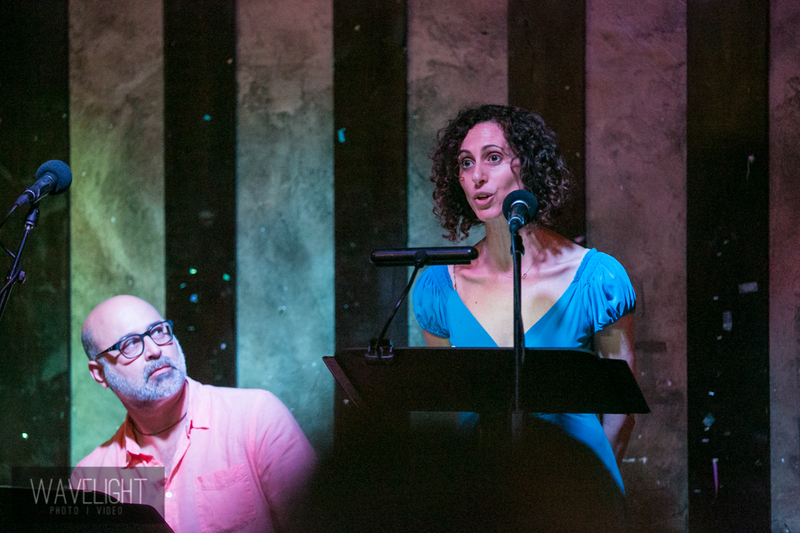 Emotive Fruition, a downtown performance series where poets and actors collaborate to bring poetry to life on stage, is seeking poetry submissions for its show at Caveat in NYC on Tuesday, June 11, 2019. For this themed performance, coinciding with Pride Month and in commemoration of the 50th Anniversary of the Stonewall Uprising, we are looking for published and unpublished poems that explore notions or experiences of what it means to be radical. We are interested in expressions of radical queer love, social justice and equality, mobilizing grief, elegies and reflections of the AIDS pandemic, and poems that interrogate gender and sexual binaries and identities. We are inviting all poets from all cultural backgrounds to submit their work. We are seeking personal poems, perhaps written in the first person (but other POVs welcomed), that can function as a story, a reflection, a confession, a revelation, an elegy, a reckoning, a moment of desire, etc. We are interested in how a poem on the page can come to life on stage, with the voice of the poet coming through the voice of the actor. After poems are selected and poets notified, we will hold a rehearsal in Manhattan with both poets and actors on June 4, 2019 at 6:30 PM. Because of the nature of the collaboration, you must be a poet living in the NYC area and able to travel to rehearsal on June 4 and the performance on June 11. Please follow the guidelines below and we look forward to reading your work! Send a Microsoft Word document of up to 10 poems (no PDFs, please) to thomas@emotivefruition.org. Please title your attachment and the subject line of your email with your LastName_PrideShow19. Include your name and email address on each page of your submission. Please include a brief bio in the body of your email. This performance will be professionally video recorded and clips of the show will be shared extensively on our website and social media. Looking forward to reading your work!